Australia is remarkable on the world map for being a country and a continent. Australia is bound by the Pacific and Indian Oceans making its coastline very rich. It is famed for beautiful beaches and these are the most beautiful beaches in Australia. 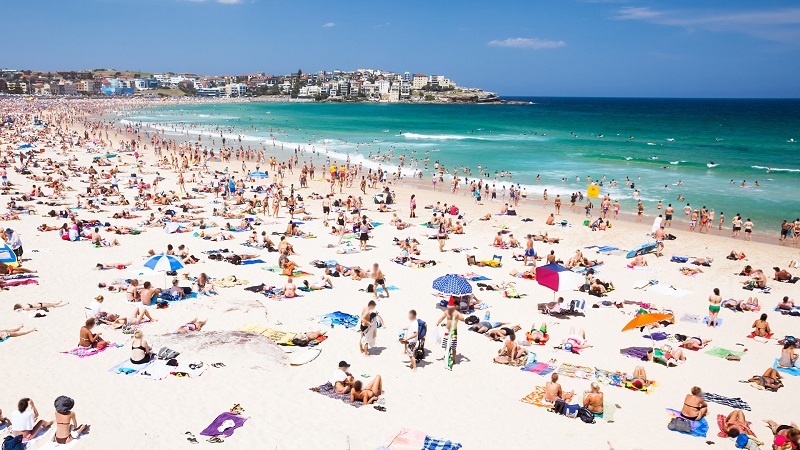 Bondi beach located in Sydney is one of the most beautiful beaches in Australia. It is home to the first Surf lifesaving club in the world. Protests held at Bondi Beach gave birth to the acceptance of bikini suits as beachwear till date. The shores are clean and the beach gets a pretty decent amount of sunshine during summertime. Lizard Island is located in Queensland. It is on the list because it has so many beautiful beaches sprawled across. There are about two dozens of white sand beaches around the Island. 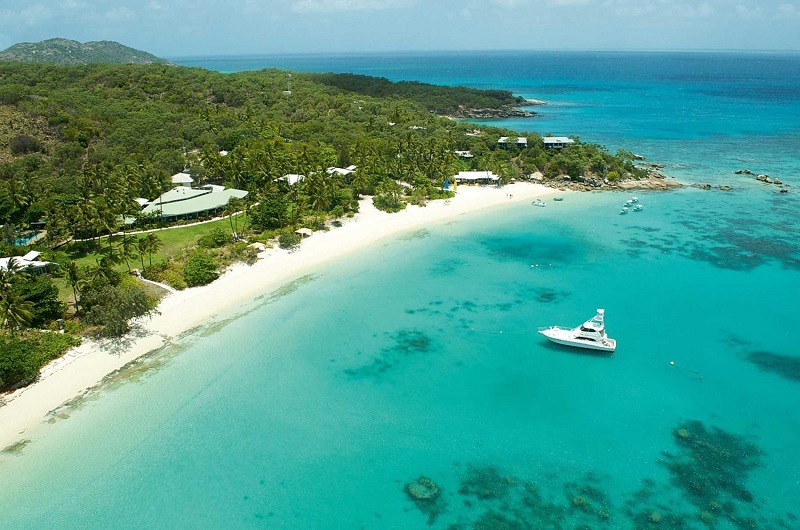 From the Lizard Island, you can get amazing views of the Great Barrier Reef. 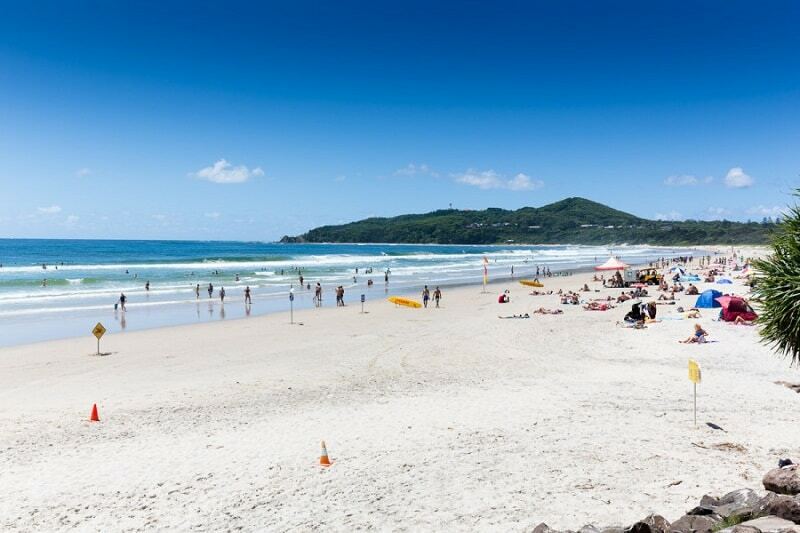 Main Beach is located in Byron Bay. It is filled with tourists because of its choice location which is central Australia. It is a great surf haven and also pet-friendly. You can have enough space along the powdery white sands to walk your dogs. This beach is located around Walpole. The beach was named after a shipwreck that occurred in the 20th century. Mandalay beach is isolated and has a rugged coast. The beach’s rock formations and untouched wilderness surrounding it make it very appealing to holidaymakers looking for something different. The most beautiful spot on this beach is the Chatham Island. 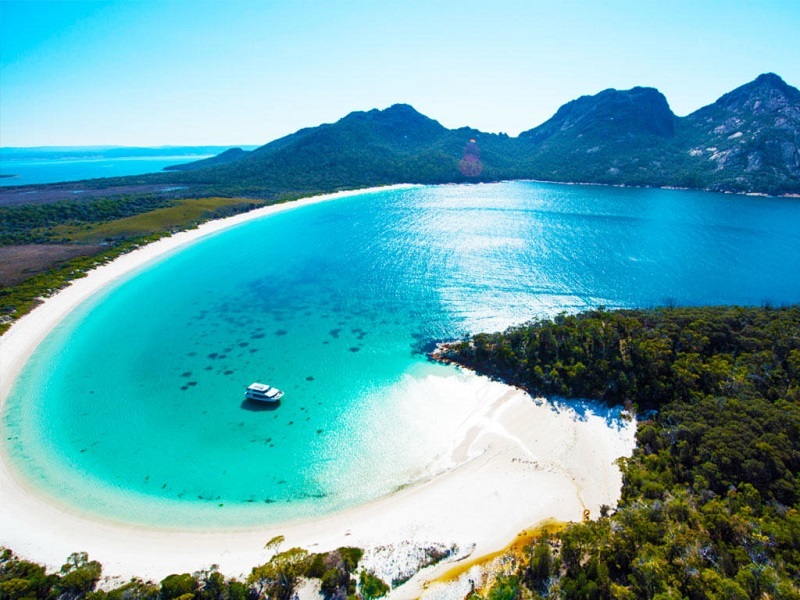 Wineglass Bay is located in Freycinet National park and it is a very photogenic beach. The white sands form a sharp contrast with the pink granite rocks and the turquoise blue waters. To crown its beauty, the shoreline is shaped in form of a clam. 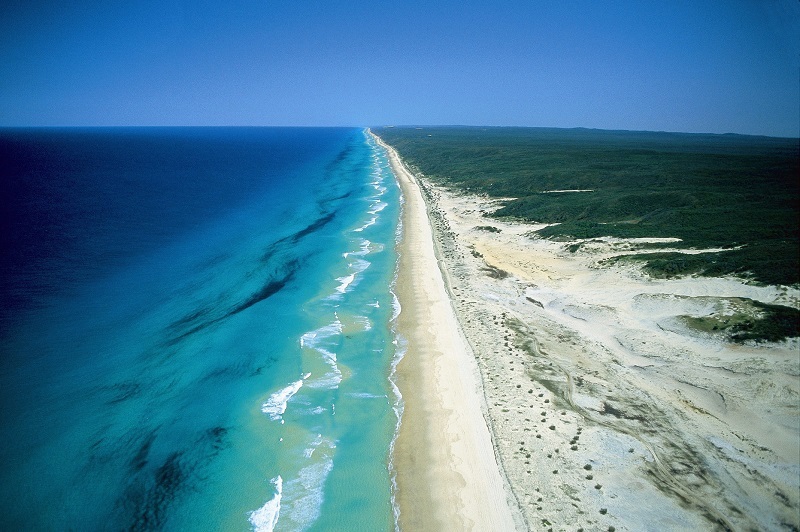 75 Mile Beach is the longest sand beach in the world, in Fraser island. As its name implies, the beach is 75 miles long. The sands of this beach are multicolored and the waters are filled with sharks. Would you like a swim with sharks? 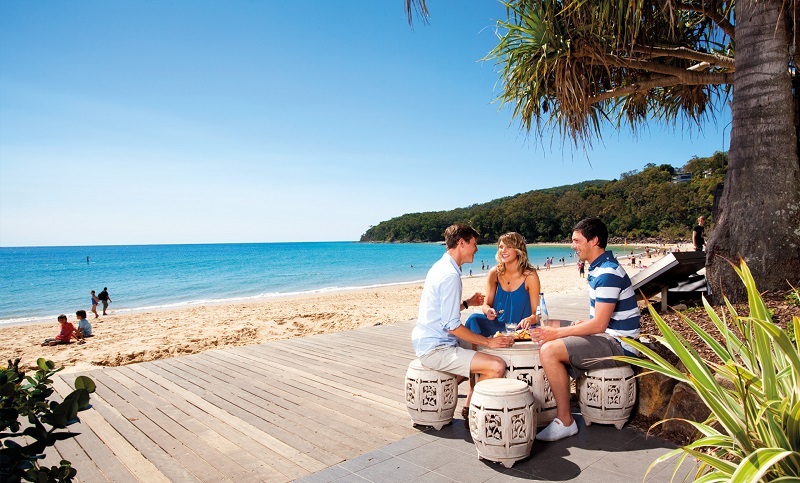 Main Beach is located in Noosa, Sunshine Coast and it is a picture-perfect sea resort. The sands are golden colored, the waters are very clear and the waves are perfect for a swim. It is very easily accessible and abundant in sea fauna. 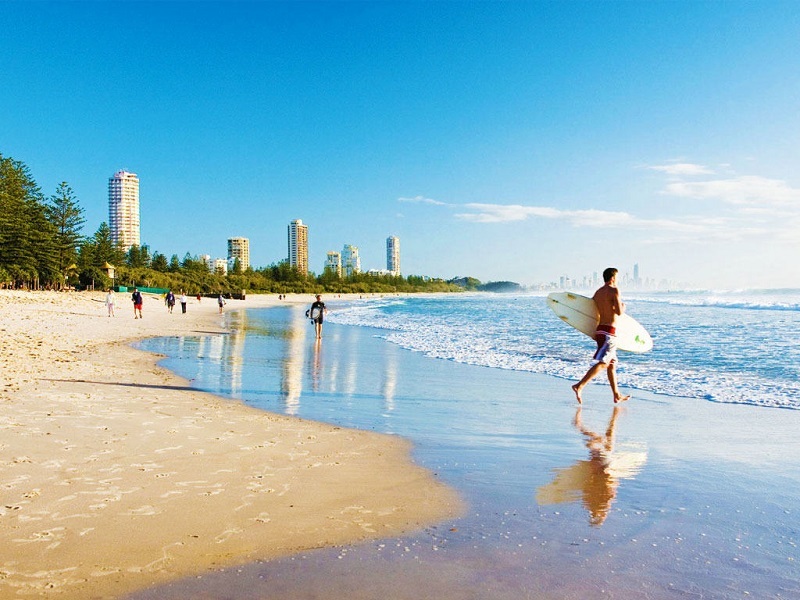 Burleigh beach is located in Gold Coast. It is a very neat and unpolluted beach. The beach’s outlook is stunning and perfect for surfing. The white sands stretch wide making it perfect for long strolls. 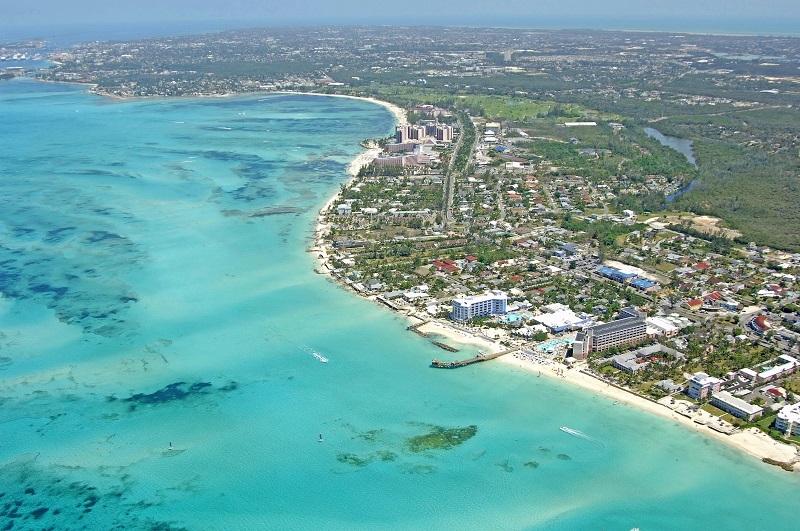 The sands look unspoiled and the sea resort is very family friendly. Cable beach is the second most beautiful beach in Australia. The picturesque beach leaves first-time visitors enchanted by its beauty. It is unique because it links with the Indian Ocean and not the Pacific. Sunsets at Cable Beach are heavenly because they cast a glowing red-orange hue on the sky. Whitehaven beach located on Whitsunday Island, no doubts is the most beautiful beach in Australia. The powdery white sands are pure silica, which serves as a thermoregulator. The sunshine is abundant. The waters are deep blue, which matches the colors of the sky. 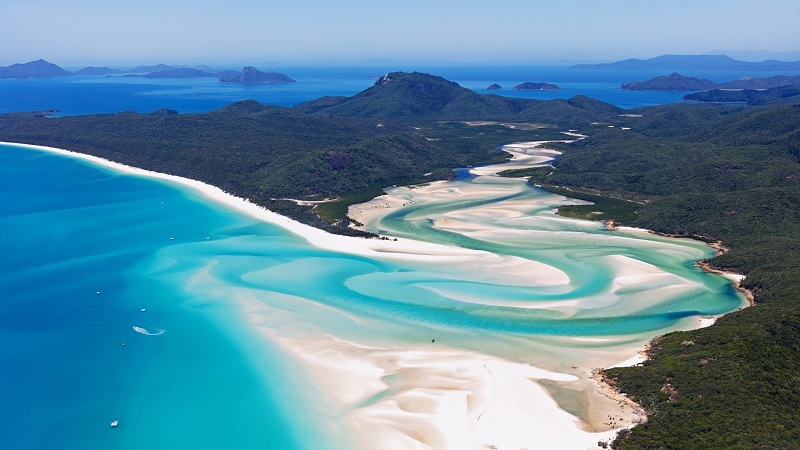 When you see Whitehaven Beach, Enya’s ‘Caribbean blue’ comes to mind.